Is HAMK part of your story? Follow students’ stories in HAMK Stories Instagram & Snapchat and get more information about our degree programmes! There are many exciting things happening at HAMK. The best way to get an insight to what it is really like to study at HAMK and in Finland, is to follow our students stories on Instagram and Snapchat. Each week, one of our over 7000 students takes over our social media accounts and shares their story. You get a real sense of what our students get up to on daily basis from exciting course work to free-time activities. 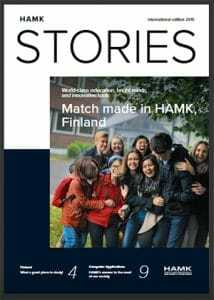 Our yearly-published HAMK Stories magazine is full of stories about studying at HAMK. You can read alumni stories as well as exchange and double degree stories from our current students and the many exciting projects our students get to take part during their studies. 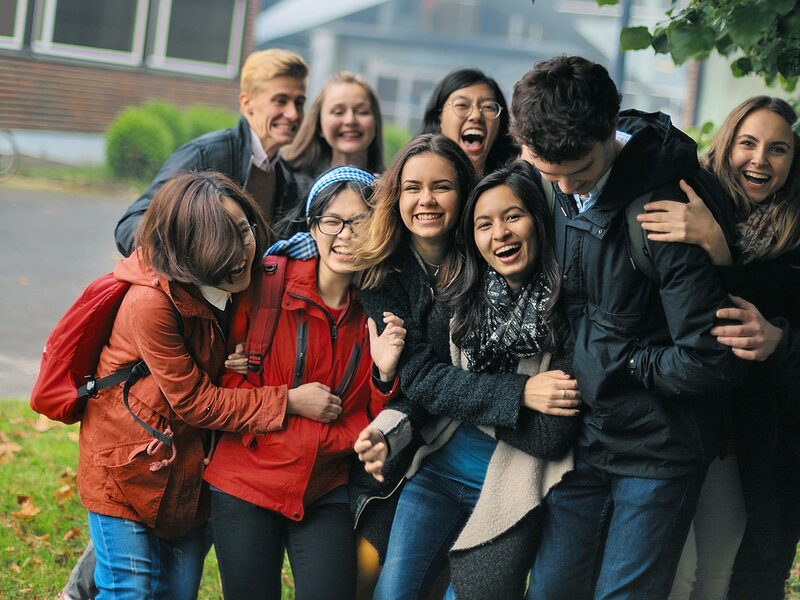 HAMK Stories International Edition 2019 tells you more about our students’ stories!